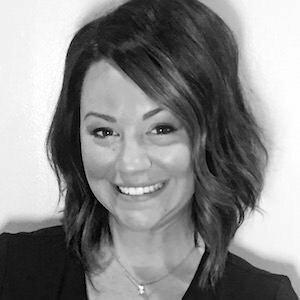 As a Licensed Medical Esthetician, Lindsay works with a passion to make it all about you! She has been an Esthetician for two years, makeup artist for five years and is also a Certified Laser Technician and an Airbrush Tanning Extraordinaire. Lindsay considers it a “blessing and a privilege” to have found a career that not only helps people achieve clear and healthy skin, but a career that helps people feel good about themselves. Realizing that the outward appearance of acne, sun damage and other maladies seriously affects not only one’s confidence but also their self-esteem, Lindsay strives to make you look and feel your best!